L.A. Brooklyn Bridge Boot Camp | Join our 5-Day FREE NutriBullet Detox! var scss_share_image=""
You are here: Home / Blog / Uncategorized / Join our 5-Day FREE NutriBullet Detox! Join our FREE 5-Day Detox! 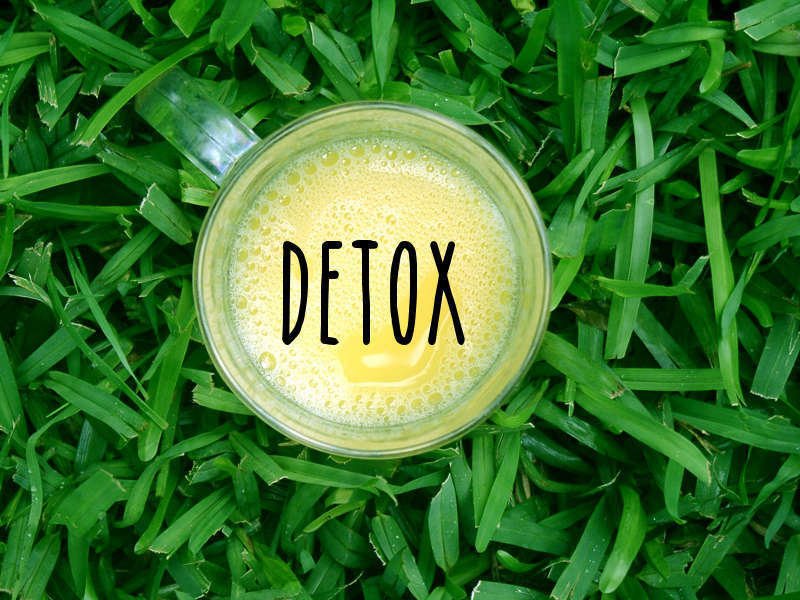 Last year 500 of our clients joined the 5-Day Detox. Join us again this year! Get your metabolism back to speed and rid yourself of bloat and excess body fat. It starts this Friday, July 10! 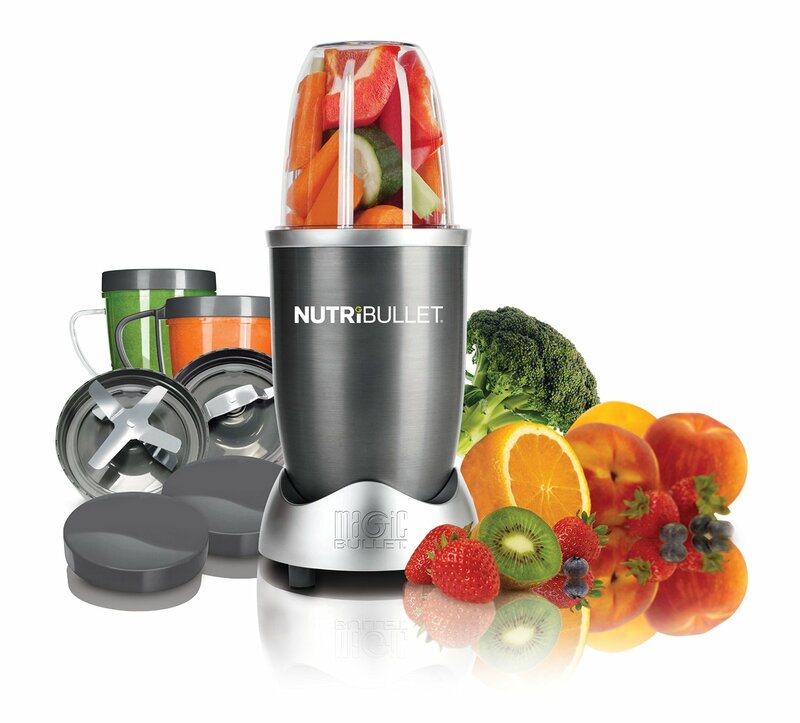 In this guided 5-day online program, we will be using the NutriBullet to create healthy and delicious detox shakes as meal replacements. This will help your digestive system relax and your body burn body fat fast. You commit to eating 3 clean meals a day, consisting of lean protein and veggies, plus 2 NutriBullet Shakes. ** Daily emails with inspiration, specific instructions on what to eat, and health education on what is happening with your body during a detox program. * Understand the impact of food on your body: Which create health and beauty? Which create disease and aging? 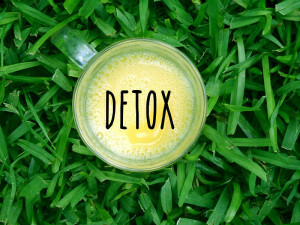 * How do you stimulate both phases of detoxification? * How to identify what you’re allergic to. * What veggies reduce toxins in your body? Must be purchased by Thursday 11pm. Classes must be taken within 30 days. Check the class schedule for your options. I look forward to connecting with you on Friday for your prep day!